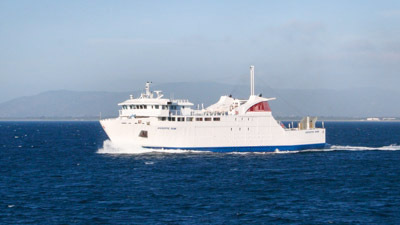 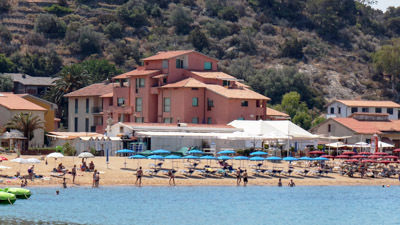 The Pellegrini Family, now "Giglio nel Blu", has for many years been at the service of our Customers, and with great pleasure we have been offering various types of accommodation. 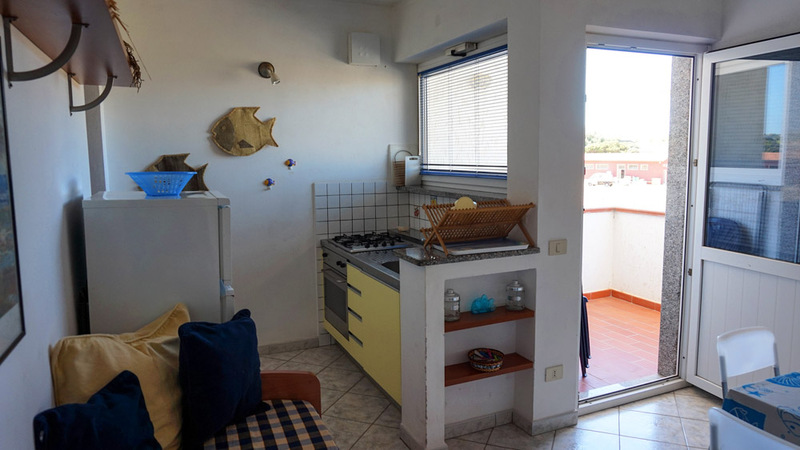 The Giglio nel Blu apartments are located a few steps from Campese beach, in the center of the village, where you can find everything you need to make your holiday more enjoyable: bars, restaurants, shops, newsagent, groceries, a children's playground and diving. 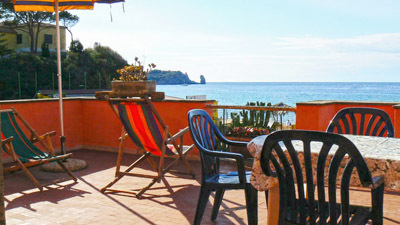 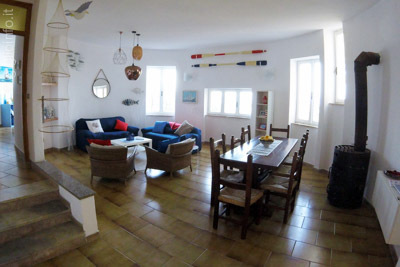 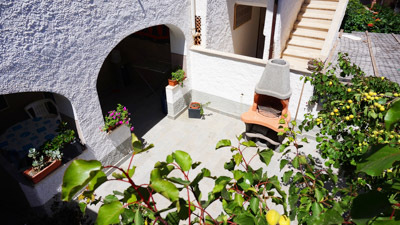 Located about 80 m from the sea, the accommodation consists of eight terraced apartments in Mediterranean style. 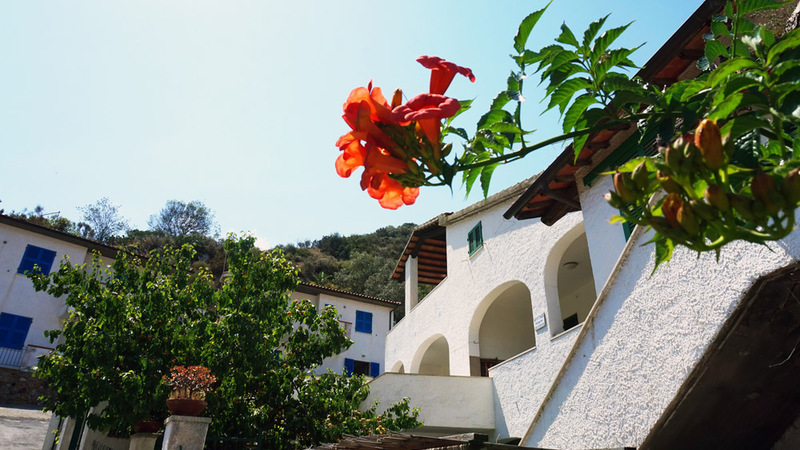 Located in a cool and quiet location, they offer a pleasant and relaxing stay for our guests, ideal for families with children where youngsters can play in peace. 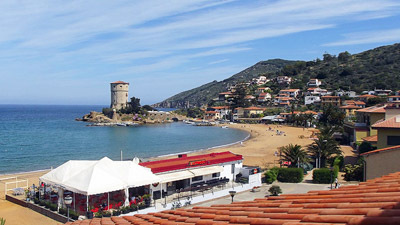 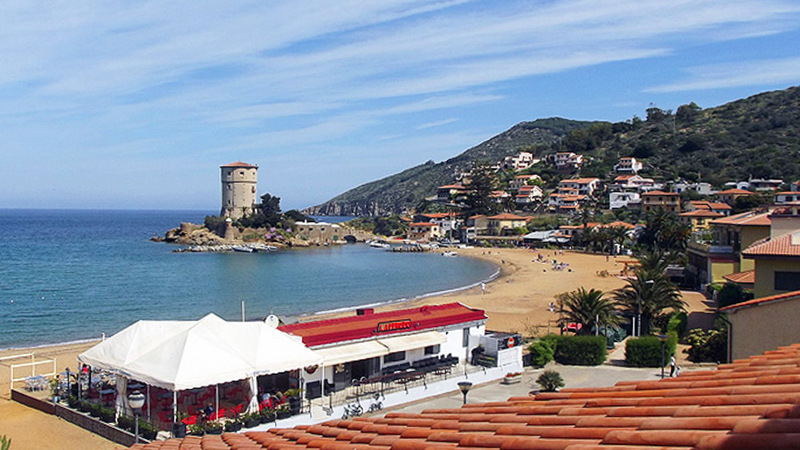 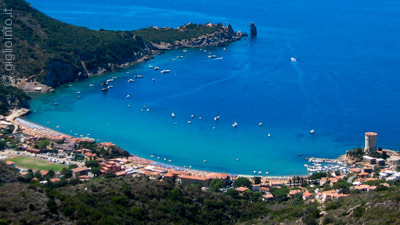 We are waiting for you in Giglio!